Oh the sweet, sweet sound of nothing. There's nothing better than just you, yourself, and your own thoughts. We love the sound of silence, and you love the sound everyone makes when they shut up. 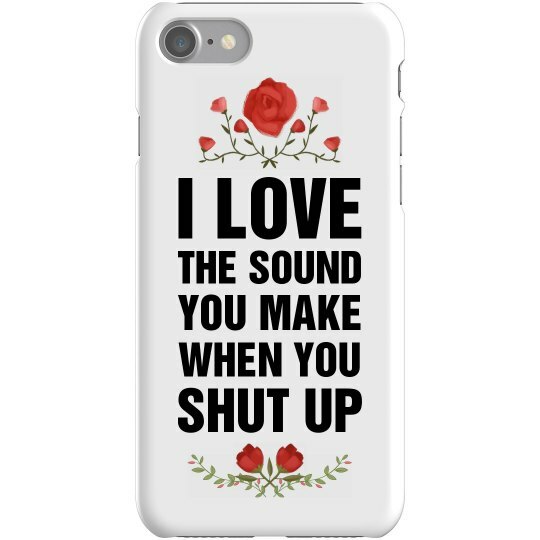 This phone case says it all, and it says it quietly.